There is a huge trade influence in Broadway with many local firms on hand to offer a range of skilled services. Maybe you've moved to the area and require a painter and decorator, or your car has died and you need a mechanic, you can find the right people for the task. From plumbers to electricians, builders to plasterers, carpenters and carpet fitters, you'll be sure to find the skills you need in our large database of local tradesmen in Broadway. 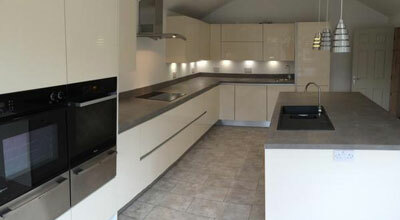 Simon Watts Joinery specialises in bespoke kitchens and furniture. 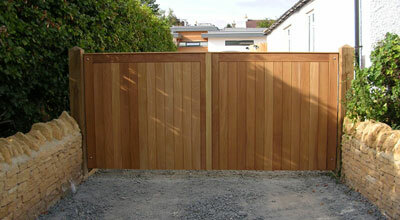 Cotswold based company, providing all aspects of building and carpentry work. 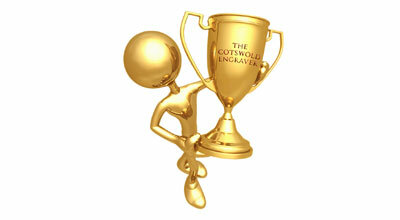 A range of trophies and awards for many sports, pastimes and hobbies. A bespoke joinery company supplying contemporary and traditional joinery and carpentry products. 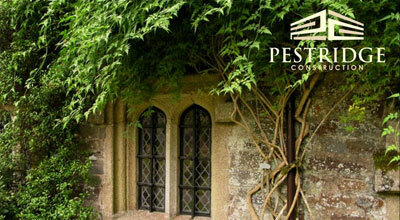 Exclusively unique construction specialists in The Cotswolds with a level of detail and excellence that is unsurpassed. 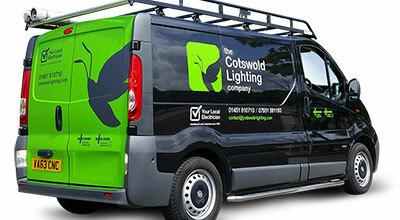 Qualified Electrical Installations based in the heart of the Cotswolds. A family run business, based in Bourton on the Water, serving the Cotswolds and surrounding counties.